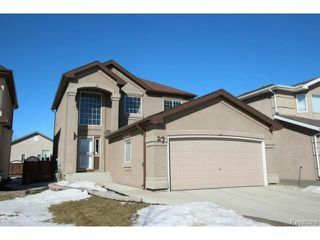 Showings Start Now, Offers As Received. 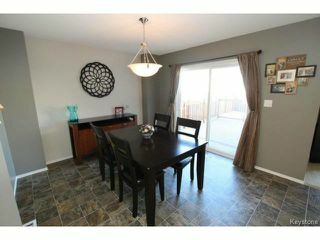 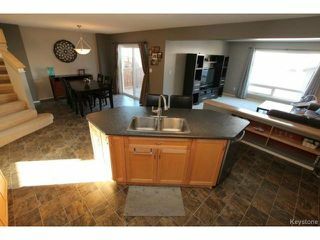 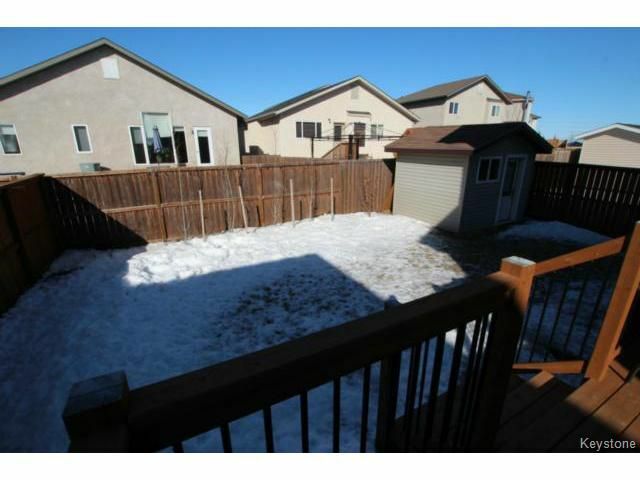 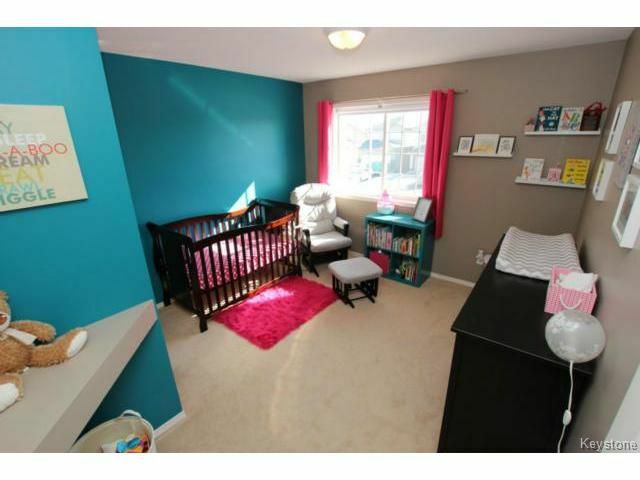 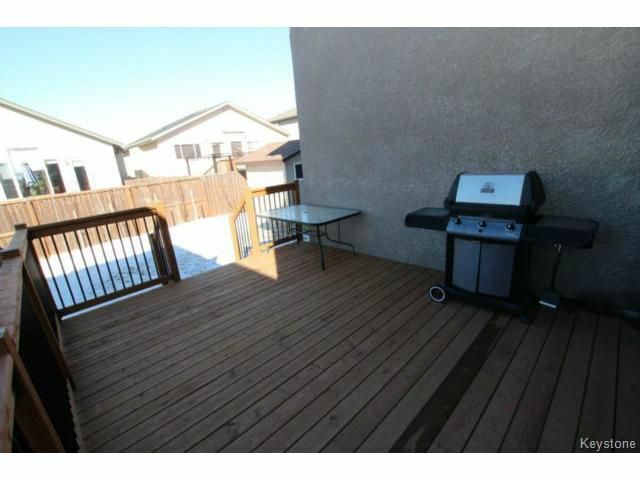 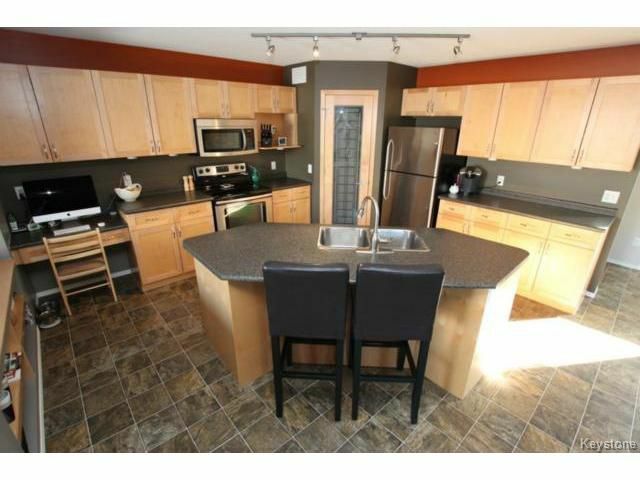 This gorgeous 1795 sq/ft 2 storey home in Canterbury Park is perfect for the growing family. 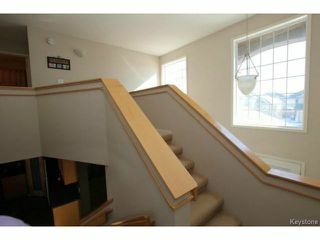 Walking in you are greeted by a grand entrance with huge windows letting in plenty of natural sunlight. 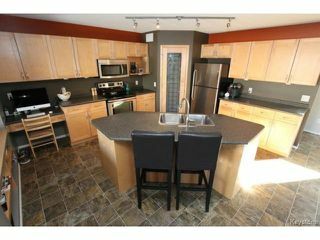 The main floor boasts an open concept floor plan perfect for entertaining with a big island kitchen featuring a corner pantry, stainless steel appliances & a computer desk. The dining room features sliding patio doors onto a newer deck, the living room has lots of windows overlooking the backyard & rounding out the main floor is a back entrance with main floor laundry & a 2 piece bathroom. 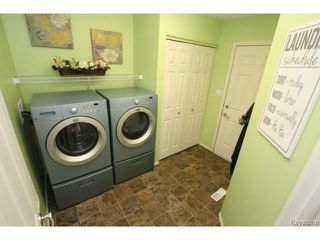 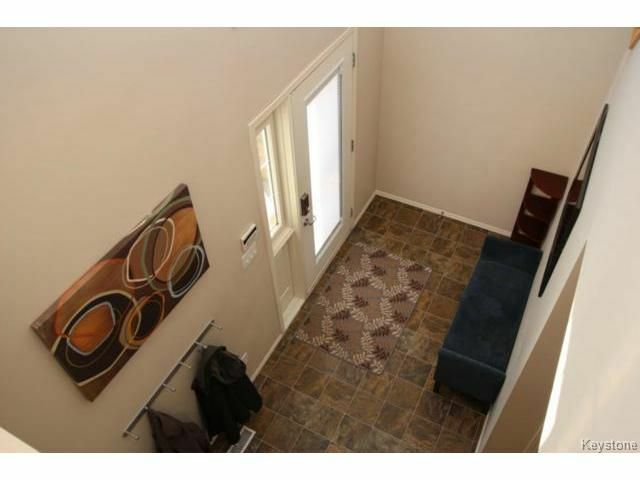 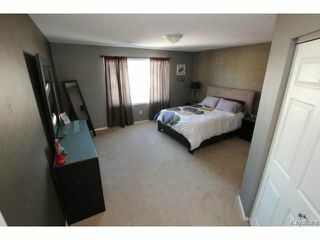 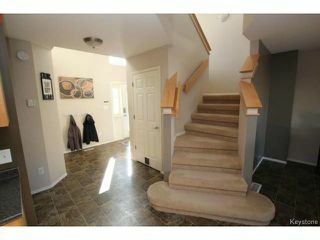 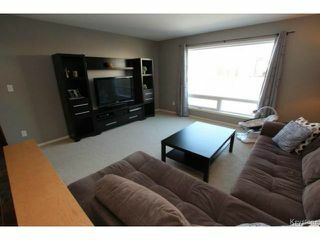 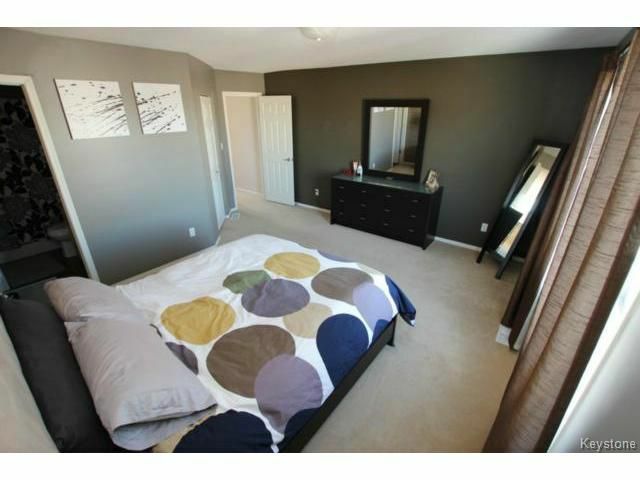 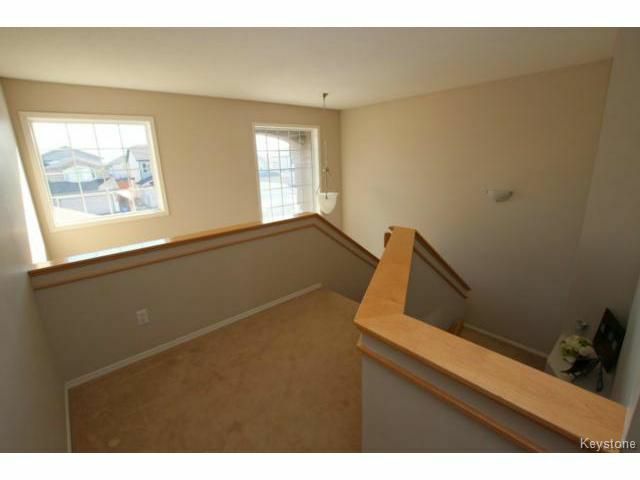 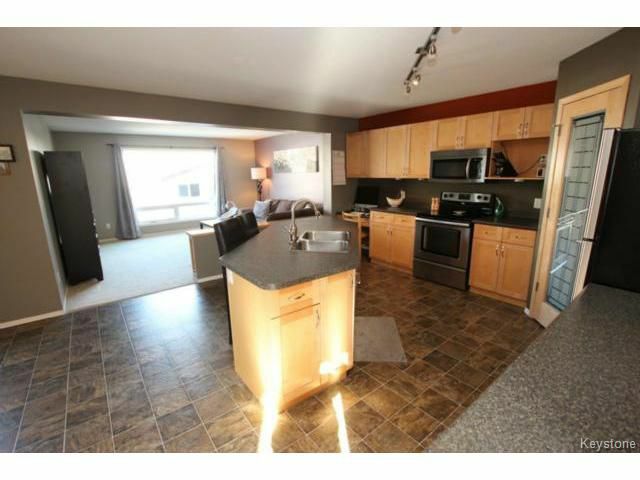 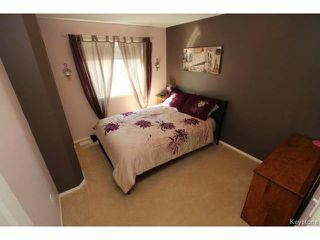 Upstairs has an enormous master bedroom with a large walk-in closet & 4 piece ensuite. 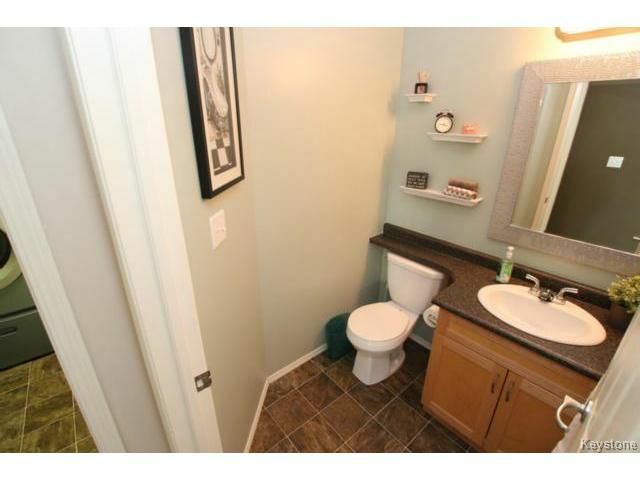 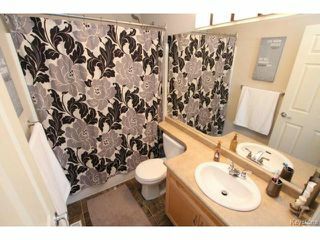 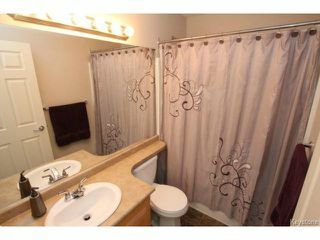 The other 2 bedrooms are both good sizes and a 4 piece bath finish the top level. The basement is partly finished with most of the framing & electrical completed. 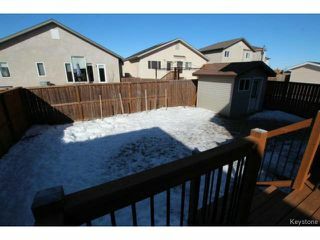 The garage at 24ftx20ft is deeper than most & the front yard is professionally landscaped & provides great curb appeal. Don't miss this one!